The Williamsport Symphony commissions Tamar to compose a double concerto for saxophone, viola and orchestra for the 2015- 2016 season. 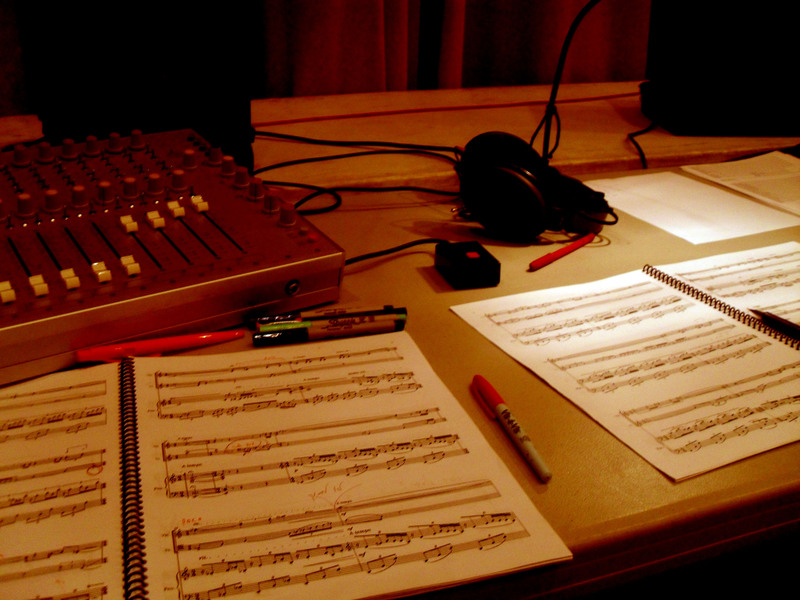 ASCAP commissions Tamar to compose a song cycle for the 2015-2016 season. Producer Kim Tomadjoglou commissions Tamar to write music for the 50 minutes motion picture La Venganza de Pancho Villa, a black and white historic film about the Mexican revolution, to be premiered at the National Gallery of Arts in Washington in May 2016. The music (50 minutes in duration) will be for seven piece Mexican folk band and a string quartet. Julie Rosenfeld will premiere and record Where Do We Belong for viola and piano in the spring of 2015. Bis, for bassoon and string quartet. will have its premiere in August, 2015 by Uzi Shalev, principal bassoonist of the Israeli Philharmonic. Frederic Variations for piano solo is listed in Anthony Tommasini’ list of 10 Best Classical Music Event of 2014.